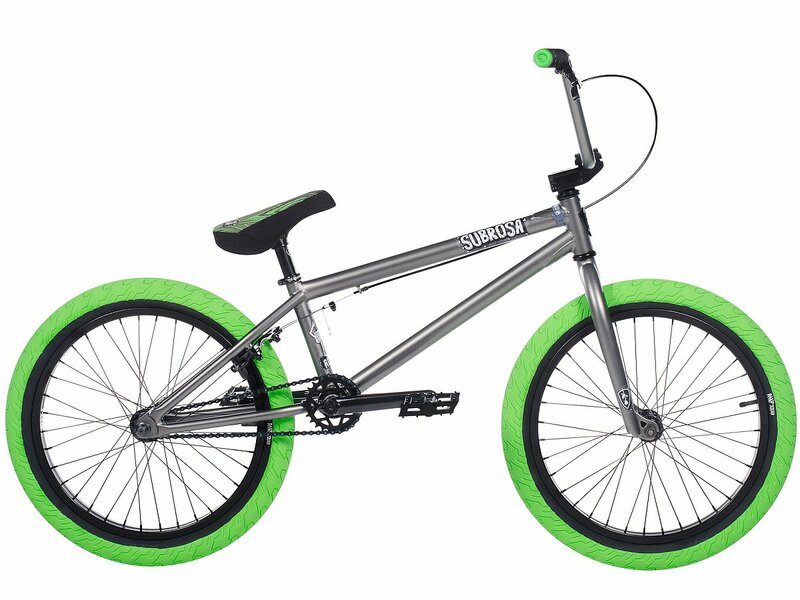 The Subrosa Bikes "Altus" 2018 BMX Bike - Satin Phosphate is a modern entry-level BMX complete Bike and with its 20" top tube addressed to BMX rider with height of 155cm - 165cm. 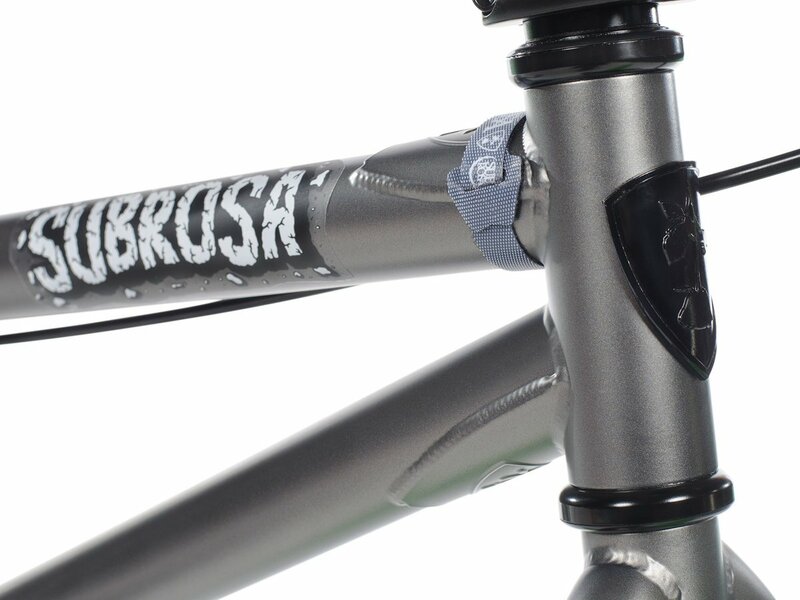 The Subrosa Bikes "Altus" 2018 BMX Bike - Satin Phosphate is made for BMX beginner but already offers parts like a 3-pc. 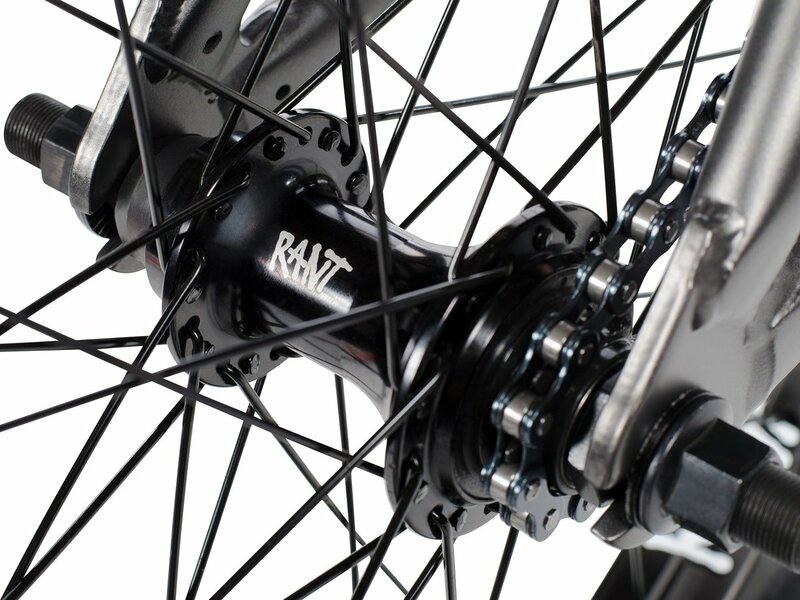 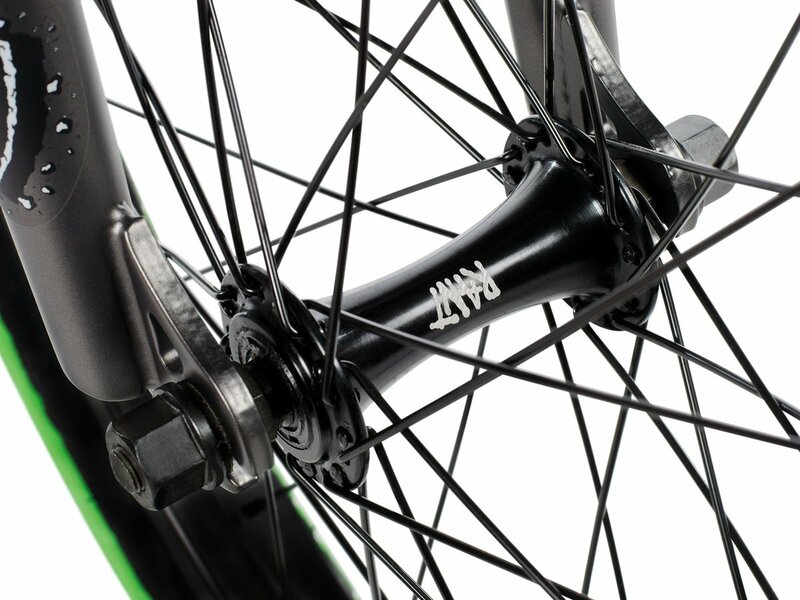 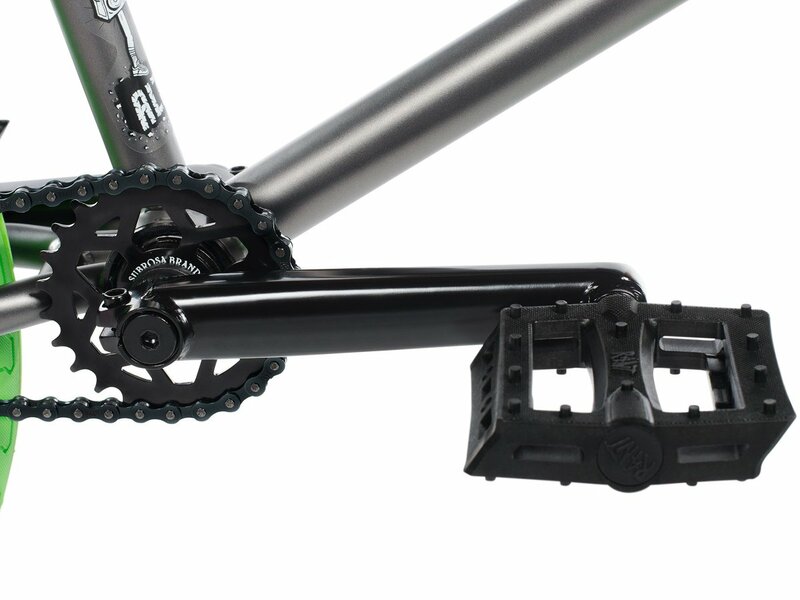 CrMo crank, a cassette hub, lightweight aluminum rims and a rear U-Brake with solid quality. 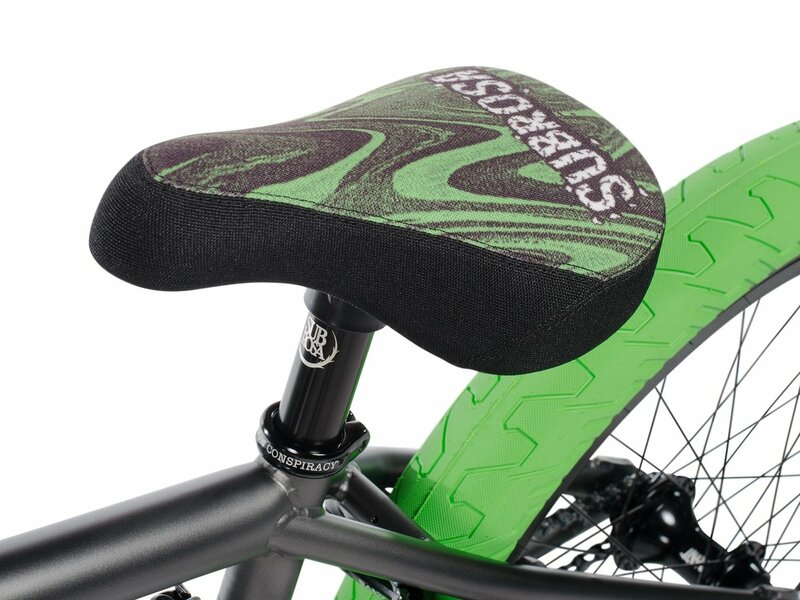 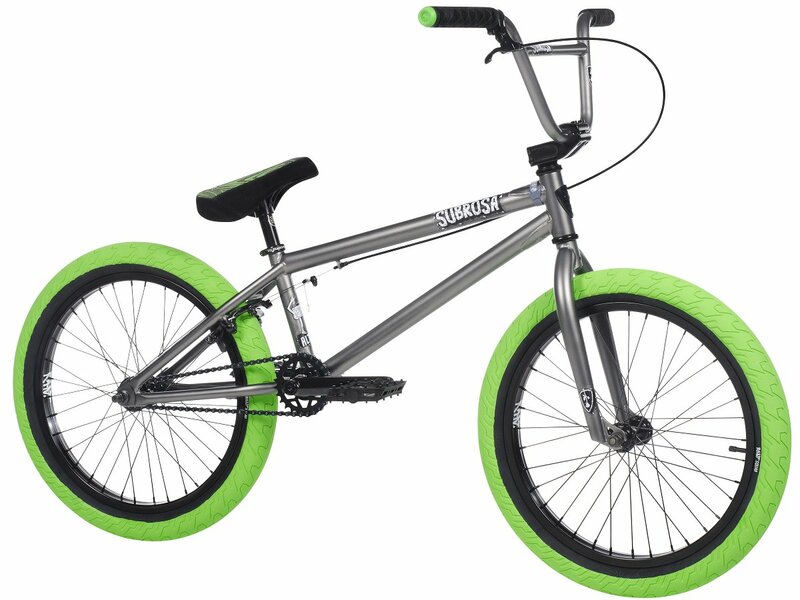 But also a modern geometry and quality brand parts like the Shadow "Ol Dirty" grips, the Subrosa "Static" seat/seatpost combo, Subrosa "Shred" Sprocket, RANT BMX "Squad" tyres and light weight RANT BMX "Shred Plastic" pedals makes this one a great beginner class BMX bike.